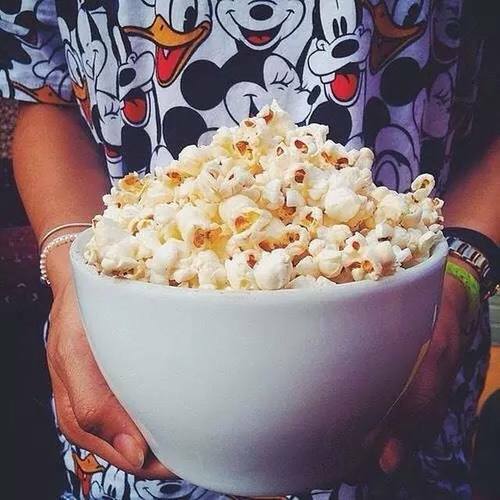 The Swaddle | You're Invited to Our Children's Media Festival! 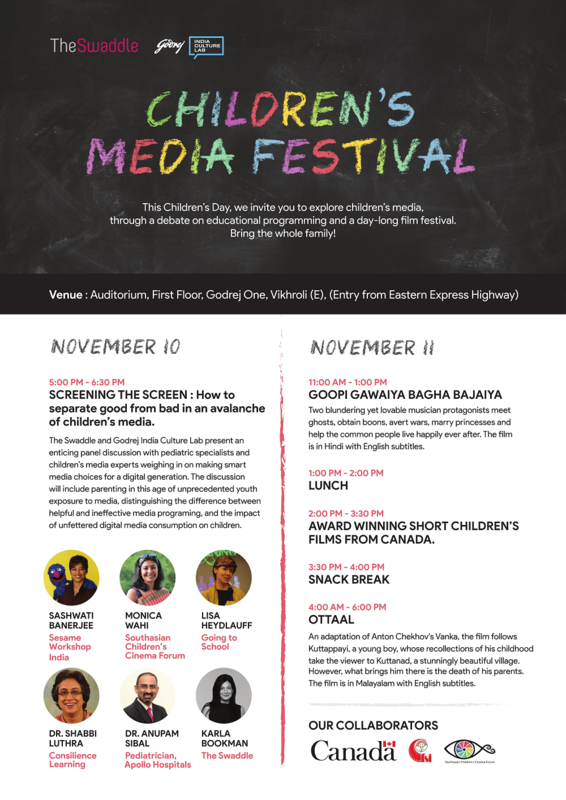 This Children’s Day, The Swaddle, with Godrej Culture Lab, invites you to explore kids’ media, through a debate on educational programming and a day-long film festival. RSVP below — bring the whole family!